People have been building their homes out of stone for thousand of years, and it’s remained a sought-after look, even after the majority of homes began being built out of brick. 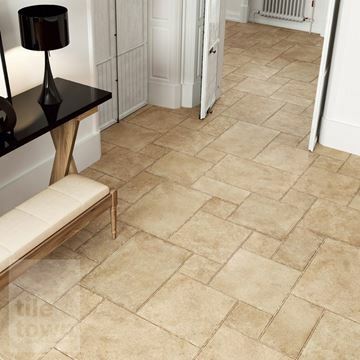 At Tile Town we want all homeowners to be able to achieve their natural stone dreams for their interiors, that’s why we’re offering such an excellent range of natural stone effect tiles. 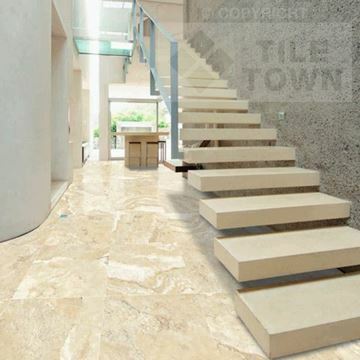 The obvious problem with using real stone is the high cost compared with other options. 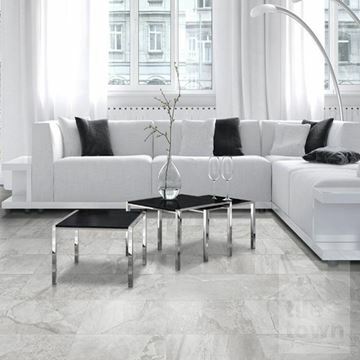 Bring the sheer beauty of natural stone into your home at a fraction of the cost of the real thing. 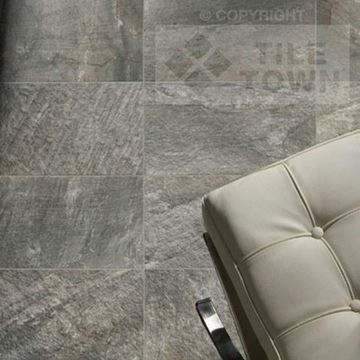 Choose from our stunning range of natural stone effect floor tiles for your home interiors. Glamorise your guest room, bedazzle your bathroom and kitchen, beautify your bedroom, luxuriate your living room, spruce up your stair or hallway, and dandify your dining room and conservatory. 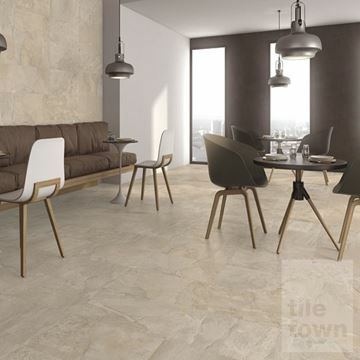 You'll love our gorgeous selection of stone-effect porcelain and ceramic floor tiles, especially the natural feel and soft shades that they will bring to your home. 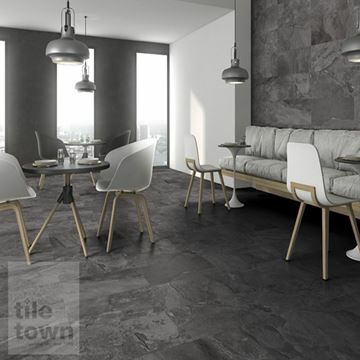 Choose tiles based on the finish you want; subdued matt or brighter gloss surfaces, in a wide range to complement any theme you want to create. 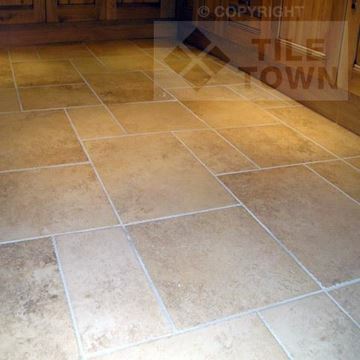 Our natural stone effect tiles are suitable for any room in your home. 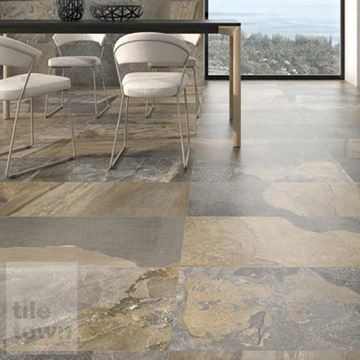 Natural stone effect tiles occupy a certain area of colours; earth, sand, grey rock, but the range of colours you can find in natural stone is surprisingly large. 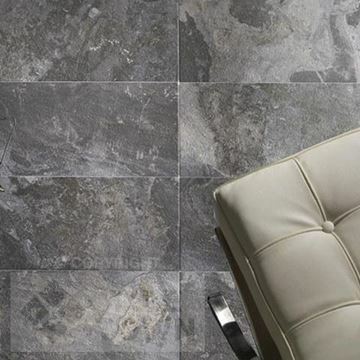 The natural world is full of so much stone of different colours and our range reflects that. 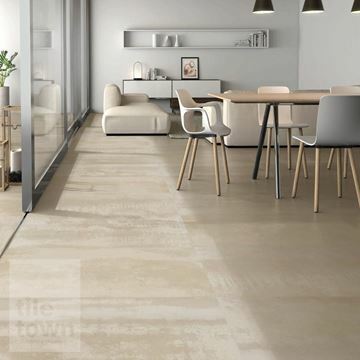 Choose the tones that best underpin the mood you wish to create, whether vibrant or relaxed, post-modern and minimalist or earthy and rustic – the choice is yours. 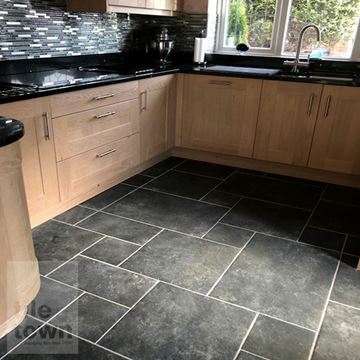 With a variety of styles, hard-wearing surfaces and minimal ongoing maintenance requirements, we believe our stone effect tiles are the best in the market and are suited to the DIY homeowner as well as trade professionals. 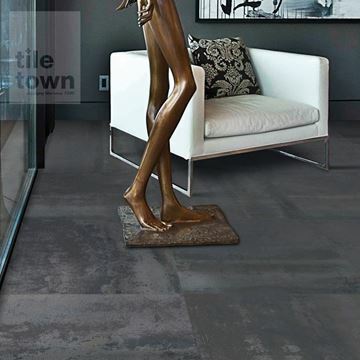 Our showrooms provide the opportunity to pick up and feel the tiles for yourself before you buy them. 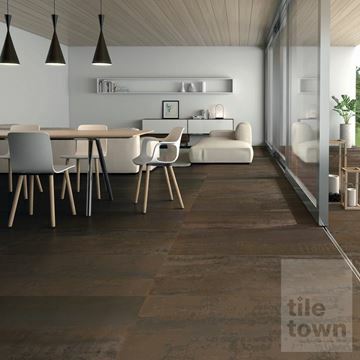 They’re going to be in your home, so it’s crucial that you make sure the tile is right in every single way, colour, finish, and even texture. 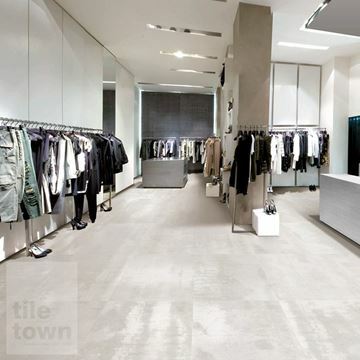 Talk to the team and get their expert opinions on your big plans for tiling and how best to use natural stone effect tiles to achieve the look you’re after. 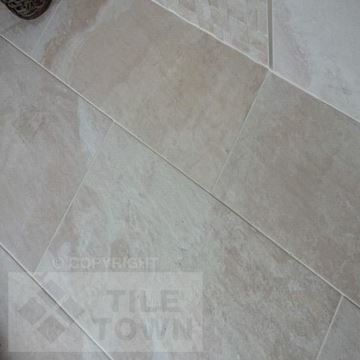 Our team is made up of expert, qualified and passionate people who love to discuss tiling. 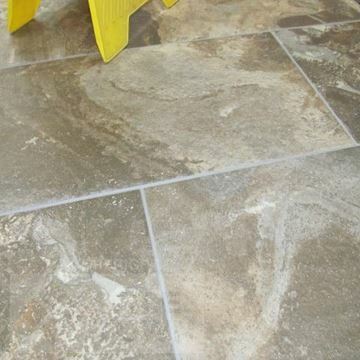 We will be glad to chat and offer advice or tips if you are unsure about any aspect of tiling or interior decoration. 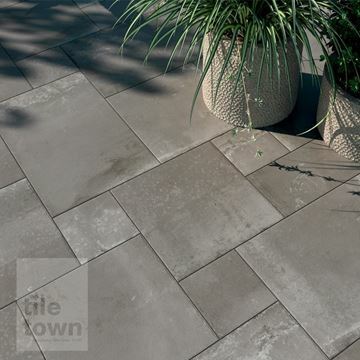 Get the natural, luxury look of the most expensive quarried stone for so much less than you thought possible. 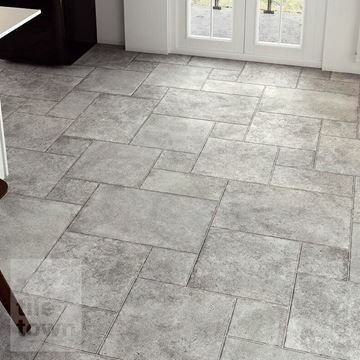 Stone effect floor and wall tiles are the perfect home improvement solution at a price you really can afford, so check out the displays in our Derby and South Normanton showrooms today!